When Ecuador held its presidential elections on February 19, it was the first time since 2006 that current president Rafael Correa did not run. 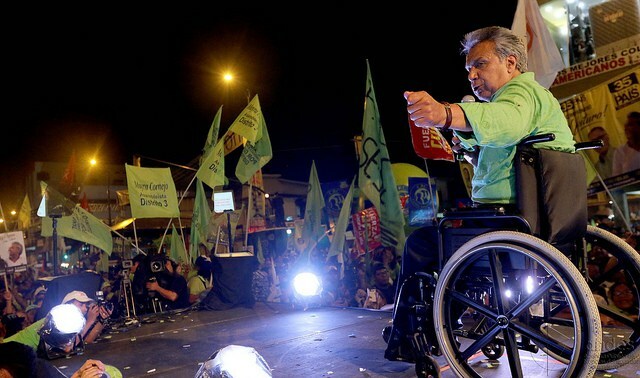 Neither of the two leading candidates – Lenin Moreno, Correa’s former vice president and heir apparent in his Alianza País party, and right-wing former banker Guillermo Lasso – secured sufficient votes to win and the two look set to face each other in a run-off on April 2. Though all eight first round candidates campaigned on a range of issues, from jobs to corruption to international relations, one issue that candidates rarely addressed was the tie that securely binds Ecuador, especially its Amazon region, to Chinese investment in the oil, gas and mining sectors. Limited by geography, the political and economic links between Asia and South America have historically been modest. But over the last decade, the south-south relationship between these two Pacific Rim continents has strengthened considerably. 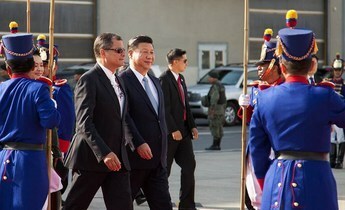 In particular, the relationship between China and Ecuador is in full bloom. But as the relationship has flourished, so has China’s environmental footprint in the Amazon. 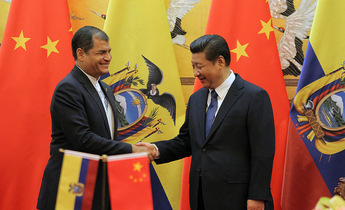 The China-Ecuador relationship began to blossom in 2008. 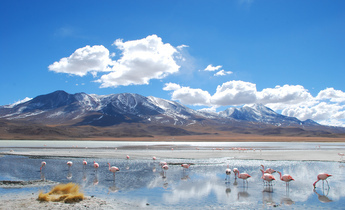 At that time, Ecuador faced limited finance options after a 2008 default on US$3.2 billion in Brady Bonds to underwrite a major expansion in public sector spending and to keep its dollarised economy running. It found a willing partner in Beijing, which, in the midst of China’s “Great Opening”, sought investment and natural resources beyond its border. Since 2010, the China Development Bank and China Export-Import Bank have provided eleven loans to Ecuador totalling US$15.2 billion in overseas foreign investment, largely for energy, infrastructure, and transportation projects. 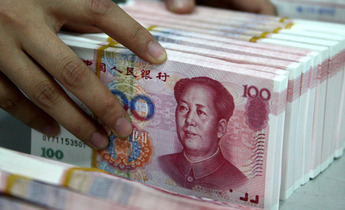 China is now Ecuador's largest creditor, providing around 60% of the government's finance. Ecuador’s debt to China stands at 38.7% of GDP. Many of these loan deals are to be paid by the sale of oil or fuel from Ecuador’s state-run Petroecuador to PetroChina International Co., which commit much Ecuadorian crude to Beijing until 2024. These loans are driving a new oil boom in the Amazon rainforests of Ecuador. While it costs roughly US$39 to extract a barrel of the heavy, viscous Amazonian oil, its market value averaged US$35 for much of 2016. The recent collapse of crude prices forced the country to drill at a loss or to merely break so as to maintain production to pay China. At current market prices, Ecuador is now forced to provide China with almost two barrels of oil to cover loan obligations compared to every one barrel just a year ago. Meeting contractual loan payments with oil is a major driver behind Ecuador's effort to open up new, pristine Amazon indigenous rainforest territory to oil drilling. Contracts were inked in 2015 for two new oil concessions in a remote area of Ecuador's southern Amazon with Andes Petroleum, a subsidiary of China National Petroleum Company (CNPC), and SINOPEC, a move to ensure the production of oil with which Ecuador can pay the company’s sole shareholder. All this new drilling has led to massive impacts in the Amazon rainforest that have been dire both for its world-renowned biodiversity – areas of Ecuador's Amazon boast some of the highest rates of species diversity and endemism in the world – and its indigenous peoples, many of whom have long rejected controversial drilling plans on their lands. Others live in voluntary isolation – for now. This clash between rights and resources has escalated in Ecuador in recent years, and has become a flashpoint in the region. Meanwhile, a series of corruption scandals have engulfed PetroChina’s main trading partner, the state-run Petroecuador, and could taint existing or future cash-for-oil loans deals. The cash-for-oil deals between PetroChina and Petroecuador began in 2009. In this first oil ‘pre-sale’ PetroChina loaned Petroecuador US$1 billion in exchange for 69 million barrels of crude to be paid back over two years at 7.25% interest. But as revealed by the Panama Papers, the deal allowed middlemen to charge a US$1 commission per barrel, garnering a US$69 million payout. In a related scandal, the Ecuadorian government revealed that Petroecuador officials embezzled some US$12 million in company funds and contracts, and hid the graft in offshore accounts, including in China. This scandal led to the removal of the minister of hydrocarbons, and resignation and indictment of several top executives at the company, and was a major issue in the recent elections. While the commodity price fluctuation of oil has left Ecuador reeling, the country has pivoted to the mining sector, making major reforms to laws in an effort to bring in greater investment. After a six-year moratorium, Ecuador issued several new contracts for concessions, at least three of which were issued to Chinese state companies. These projects quickly became mired in controversy, which boiled over in December 2016. As reported previously by Diálogo Chino, the Shuar people, from the Amazon border province of Morona Santiago, which borders the Amazon, protested after their demand for a consultation on expanding a copper mine run by Chinese conglomerate Explorcobres on their ancestral territory was ignored. In response to the protests, the Ecuadorian government cracked down hard on protesters, and Shuar leaders have been imprisoned. China has dramatically increased its presence in Ecuador with bilateral lending and investment in projects in the country’s Amazon rainforest. Updated figures for the China-Latin America Finance Database for 2016 show that Chinese policy bank loans to Ecuador totalled over US$2 billion in 2016. China has become a global leader in renewable energy with the largest wind and solar capacity in the world. This has been accompanied by major strides in domestic emissions reductions and new commitments as ratified in the Paris Accord of the UNFCCC’s 21st Conference of Parties (COP21). But it is important to consider how this leadership in sustainable development could be affected by growing investment in oil projects in the Amazon that threaten biodiversity, indigenous peoples, and the climate. Contrary to conventional wisdom, little of Ecuador’s oil actually ends up in China. A 2016 study by Amazon Watch revealed that the vast majority, roughly 80%, of Ecuador’s Amazon crude actually makes its way to the US, and the majority of that to California. 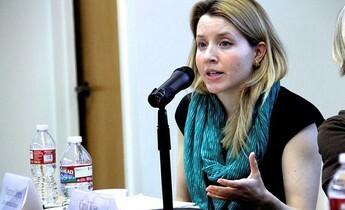 In fact, Ecuador is the third largest supplier of crude to the US West Coast, behind Saudi Arabia and Canada. 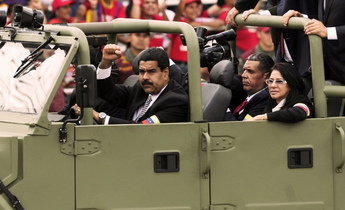 Neither the two presidential candidates heading to the April 2 runoff have promised to overhaul the oil-for-loans deals, though Lasso has said he would look closely at the deals and if necessary attempt to increase Ecuador's exports to China. He is understood to favour neoliberal-style policies that favour financing from sources such as the International Monetary Fund. Whatever the outcome of the election, the new president will have to confront the fact that the Correa administration has mortgaged the country’s future. But a different path can be travelled. The new president can put an end to the criminalisation of indigenous and other civil society activists who speak out, and can implement free, prior and informed consent processes before approving any extractive industry and major infrastructure project, as stipulated by national and international law. The new president and the Chinese government can decide to put the planet and indigenous peoples first and work together to renegotiate the loans so that the terms do not, de facto, require drilling in the Amazon. The two countries can also work together to implement the new policy position of the International Union of the Conservation of Nature – of which both countries are members – that declares indigenous sacred sites as off limits to extractive industries. Kevin Koening is Ecuador program director at Amazon Watch.